Shoot your TV commercial featuring your Mickey Thompson tyres. Read these guidelines for success! 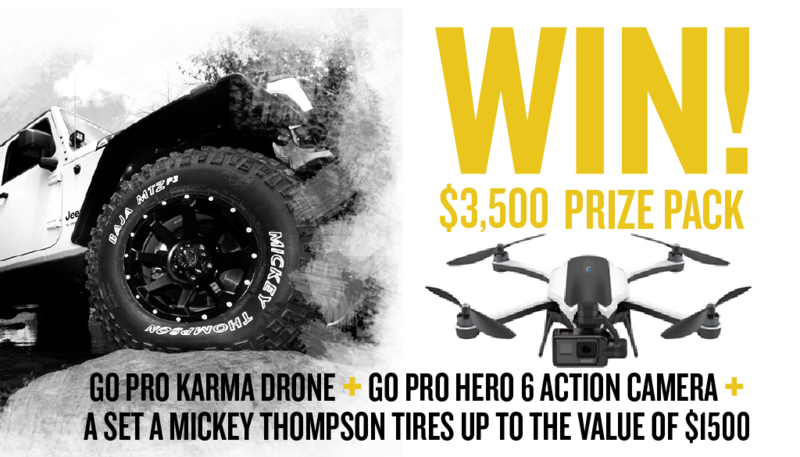 Upload your video to YouTube and send us the link using the form below, or via email to info@mickeythompsontires.com.au.